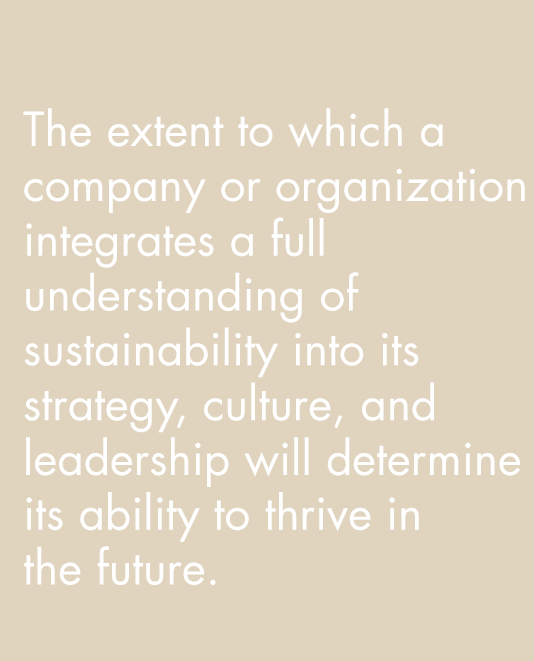 June 22 from 6:00 PM to 8:30 PM Fireside Chat: Mindset for Leaders of Sustainability at Virginia Tech. Find out more. 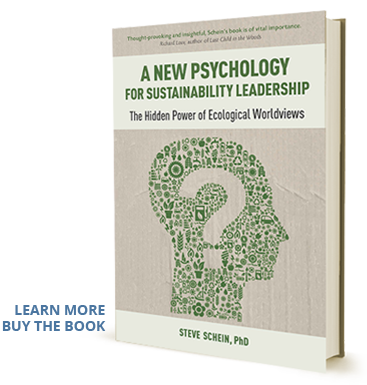 On June 10 watch a webinar featuring Steve on the topic of Doing Good While Doing Well: Challenges Businesses Face in Achieving Sustainable Social and Ecological Practices. Click to join. On June 10-11 Steve will be speaking at the Oregon Ecopsychology Symposium: The Psychology of Interdependence. Find out more. On May 18th Steve will be the keynote speaker at Arizona State University at the International Symposium on Sustainable Systems and Technology. Find out more. 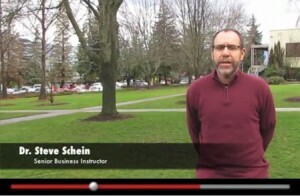 US News & World Report article featuring Steve on Sustainability Skills Wanted: What separates CEOs with a strong commitment to sustainable business? Read the article.